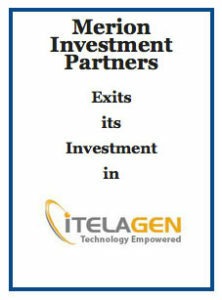 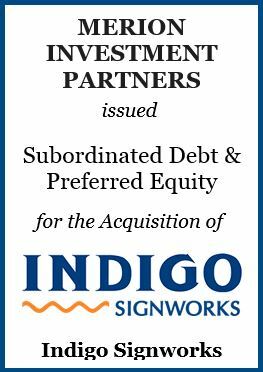 We are pleased to announce a successful exit from ITelagen LLC, through a redemption as part of a growth capital investment from a private equity sponsor. 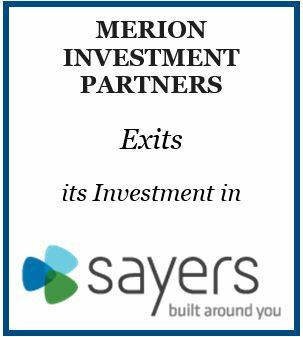 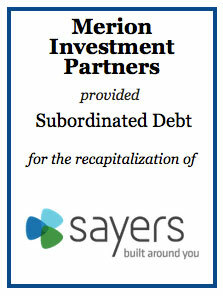 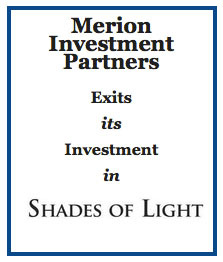 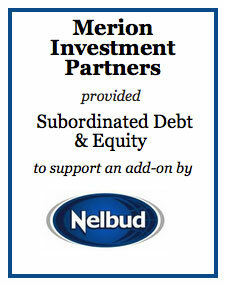 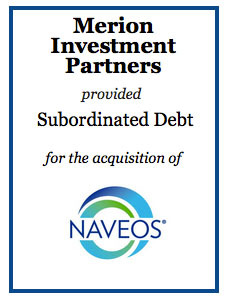 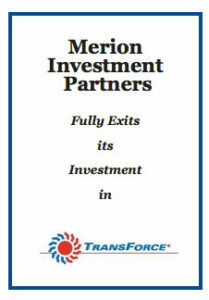 Merion Investment Partners provided subordinated debt to support the acquisition of NAVEOS. 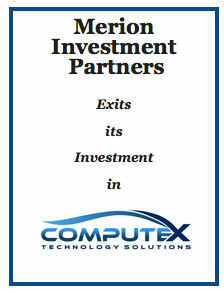 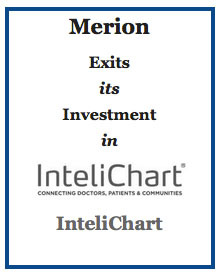 We are pleased to announce a successful exit from InteliChart through a recapitalization.